Salutations. I'm a lunatic Lord of the Rings fan from MD (no, not Mountain Dew! *sigh*). I have a soft spot for Switzerland, Haldir Sundaes, the mall (hold me back!! 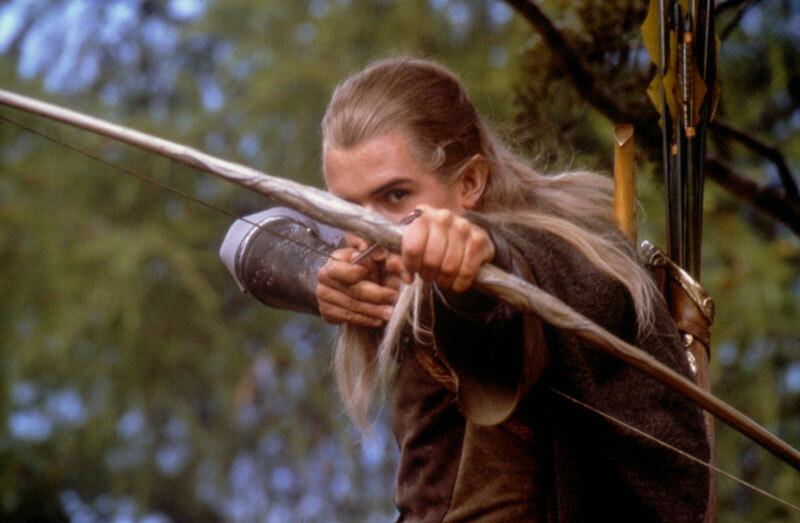 ), really good movies, and Legolas! Summary: The Fellowship in a chatroom! Rated PG for language. Summary: The Fellowship throws a Halloween party at Aragorn's place. Summary: (In Progress)Terror and murder strikes Bree, and Legolas and Aragorn are caught in the middle.